A HOTEL, retail and apartment complex with two five-story buildings got its second and final approval by the Westminster City Council on Wednesday night. 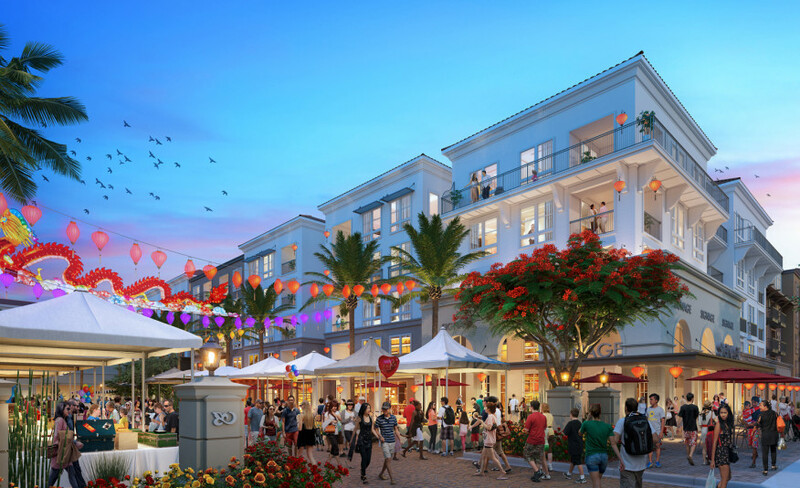 A final step toward beginning construction of the Bolsa Row mixed use project was taken Wednesday night at the Westminster City Council meeting. The council approved on its second reading of an ordinance which authorized the development at Bolsa Avenue and Brookhurst Street in the Little Saigon area of the city. The project would include a 144-room hotel, a 48,000-square-foot banquet facility, 37,550 square feet of retail uses and 201 dwelling units. A principal feature of the development will be a Festival Street with street furniture, landscaping and architectural features intended to be reminiscent of “old Saigon,” now officially known as Ho Chi Minh City in the Socialist Republic of Vietnam. The council also approved an ordinance including new regulations for massage parlors and another updating the “animals” section of the municipal code.